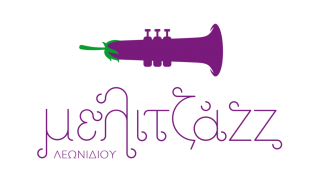 This year, Tsakonian eggplant “traveled” in Latin America and met new gastronomic destinations, flavors, cultures, dances and music, tango, samba, latin, salsa, jazz, capoeira, maculele, as well as interesting experiments and mixes. El Sabor, the Greek company marked by the crocodile with the sombrero is the sponsor of this special festival, highlighting the multicultural nature of its products. The company also supports new efforts and initiatives that bring together different cultures and lead to new gastronomic experiences.